Mindfulness meditation is quite simple. Initially, you’ll want to find a location where you can practice — ideally some place that is quiet and uplifting. 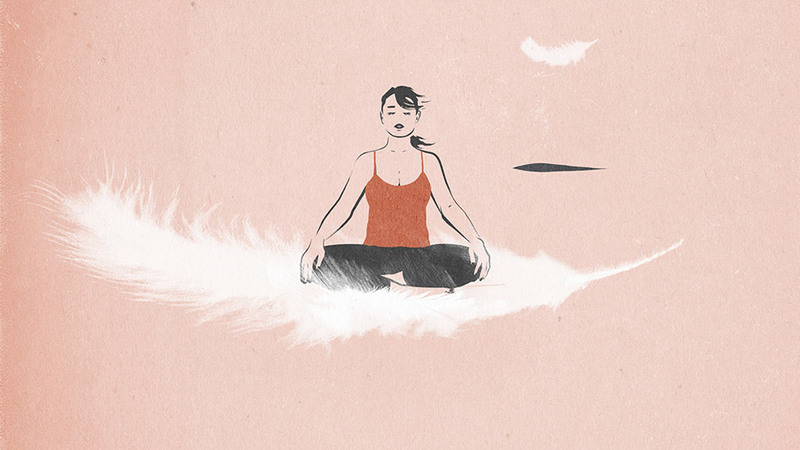 If you’re new to mindfulness meditation, start with 5 or 10 minutes at first. Once you have learned the fundamentals, you can return to the practice and add more time. Meditation and mindfulness are practices that have been cultivated by people over thousands of years in many places, among various traditions, so naturally many different names have arisen for the various nuances of each of these fundamental practices. However, we can distill all the different nuances of each practice into two simple explanations. One of the most essential components of mindfulness practice is engaging your senses all day long. Mindfulness is the practice of attending to all of your primary senses constantly throughout the day.